Is This Our Pivotal Moment? How Does an Oracle Reading Work? 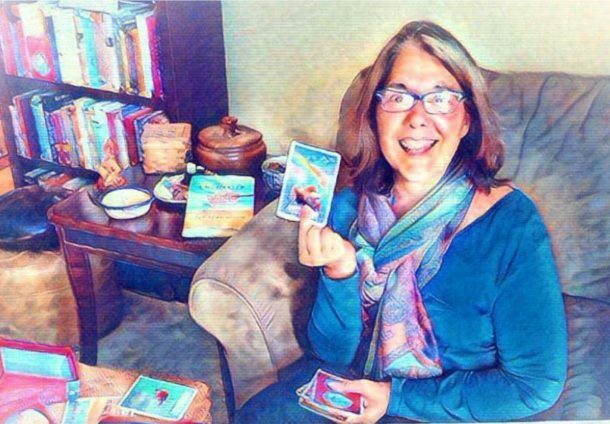 Learn how an Oracle reading works. What to Ask the Oracle? Oracle card pictures from The Wisdom of the Oracle deck by Colette Baron-Reid and used with her express permission. Oracle artwork by Jena DellaGrottaglia. Website Design and Development by Digital K. Copyright © 2017 The Opal Oracle. All rights reserved.